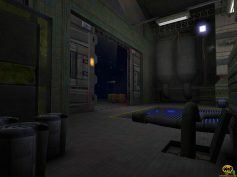 PadHangar is ENTE’s first map, which was especially created for the game type Duel of the game Star Wars Jedi Knight 2: Jedi Outcast. 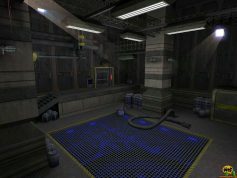 Initially he simply wanted to copy the hangar out of his map PadStation to convert it into a small duel map. 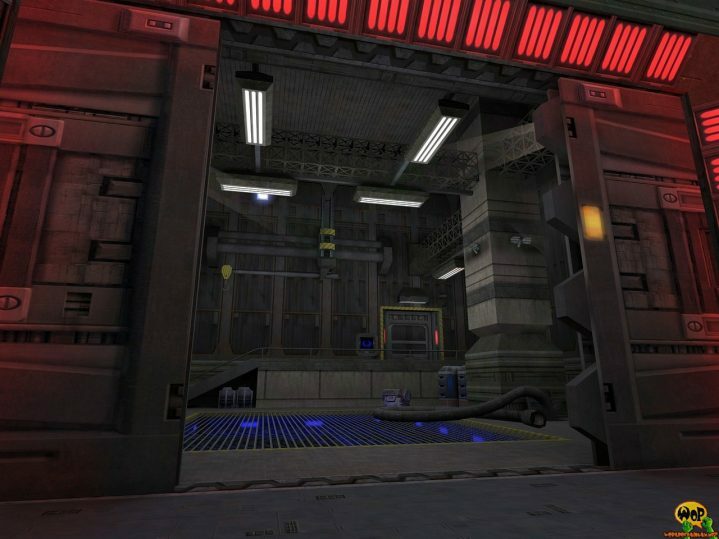 But then he got the idea to create a complete new hangar, to whom he would contribute two or more additional maps. 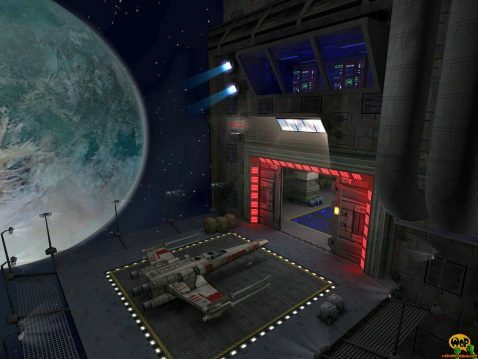 PadHangar was then originally released together with three other duel maps in a so-called PadPack for Jedi Knight 2.